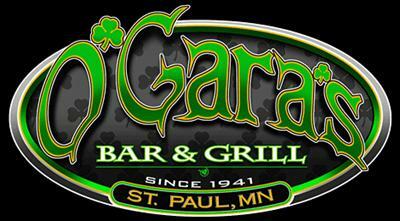 Venue: The garage is located in the back of the popular St. Paul Irish pub. Booking: Locals, Cover bands, dad-rock. Not generally a place for music-heads. Drinks: Drink specials from the regular bar often don’t extend to the Garage. Otherwise it is typical beer wine and spirits. Parking: Lot across the street as well as plenty of on street parking around the neighborhood. Inside Scoop: If you like music, avoid this place.